One of the most common sitting positions among children is sitting in the form of the letter W. They spend many hours like that while playing, however, it may cause a lot of issues about which people are not even aware of. It causes destruction of hip rotation points which may lead to serious orthopedic problems. For that reason, stop your children from sitting in that position. There are neurologic concerns/developmental delays. 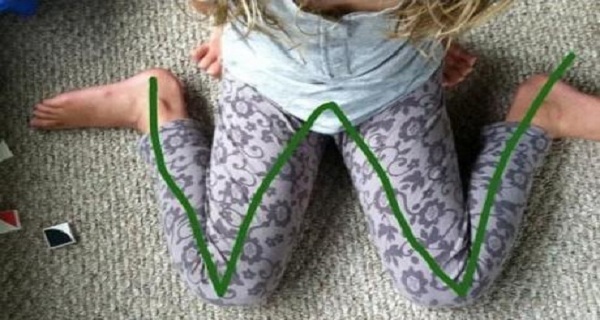 If a child has increased muscle tone (hypertonia, spasticity), W-sitting will feed into the abnormal patterns of movement trying to be avoided (by direction of the child’s therapist). Using other sitting postures will aid in the development of more desirable movement patterns.